For trustworthy and experienced Generator Maintenance in Hollywood, call 360° Energy Solutions. Orr technicians draw upon 65 years of experience in the industry when working on generators, no matter the make or model. Our Preventive Maintenance Agreement ensures that your generator will provide you with excellent performance all year long. Our technicians will monitor your generator throughout the year to make certain that it is always functioning properly. By detecting potential problems or below optimal operations early, we can troubleshoot and repair the issue before it becomes a serious and costly problem. Providing generator sales and rentals to provide power in the most extreme conditions, our technicians have detailed knowledge of generators of all makes and models. Aiming for customer satisfaction whether you need to power private homes, industrial buildings, hotels, hospitals, warehouses, or schools, our team will provide you with a FREE quote on the generator that meets your needs. Providing more than just generator maintenance for Hollywood home and business owners, 360° Energy Solutions is your source for repairs, rentals, sales, and installation of generators sized from 20KW to 2000KW. Our emergency service line is available at all times should an issue arise. We also provide transformers, automatic transfer switches, distribution plans, load banks, cables and all parts necessary for your generator to function properly. No matter the size of our job, we understand that a reliable power source is crucial in the event of a storm, hurricane, or power outage. 360° Energy Solutions offers generator Rentals for all your power needs with our large fleet of 20KW to 2000KW diesel engine-powered generators, transformers, automatic transfer switches, distribution panels, load banks and cables. Our technical specialists can promptly deliver generators and are available for installation, maintenance, refueling and monitoring for proper operation. 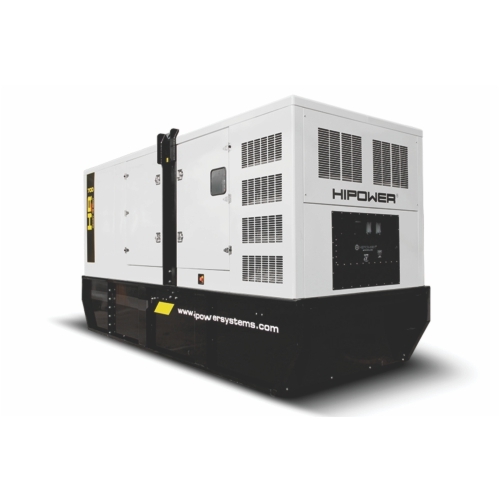 We have flexible and convenient generator rental programs - you can rent our generators by the day, week or month. We rent generators in Hollywood, Miramar, Weston, Hialeah, Coral Gables, Miami Beach, Aventura, Sunny Isles Beach, Miami, Fort Lauderdale, Plantation, Doral, Pinecrest, Davie, and Pompano Beach. 3600 Energy Solutions offers generator Rentals for all your power needs with our large fleet of 20KW to 2000KW diesel. At 360 Energy Solutions we have over 65 years of industry experience. Our customer first model enables us to offer only the best energy solutions to our valued clientele. As a company in the service industry, we make it our top priority to offer exacting services to our clients.